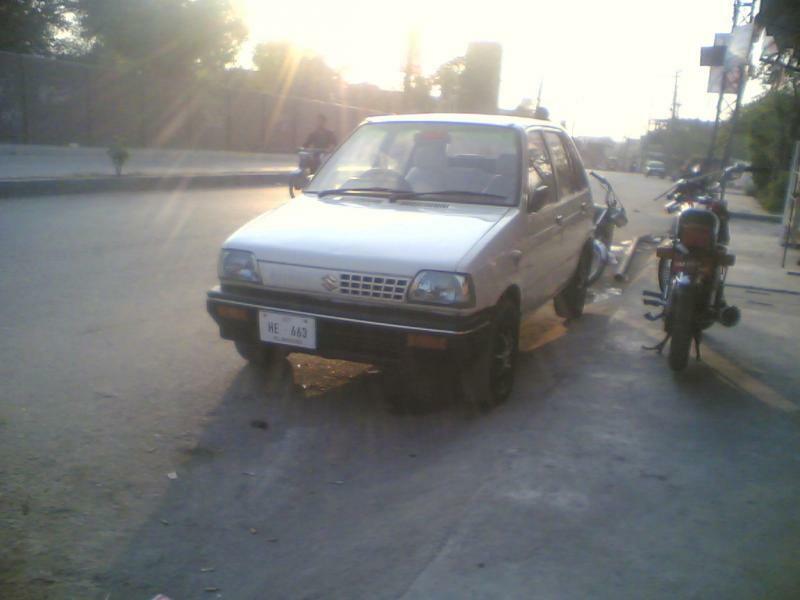 Suzuki Mehran for sale in Rawalpindi - Pak4Wheels.com - Buy or Sell your car in Pakistan. 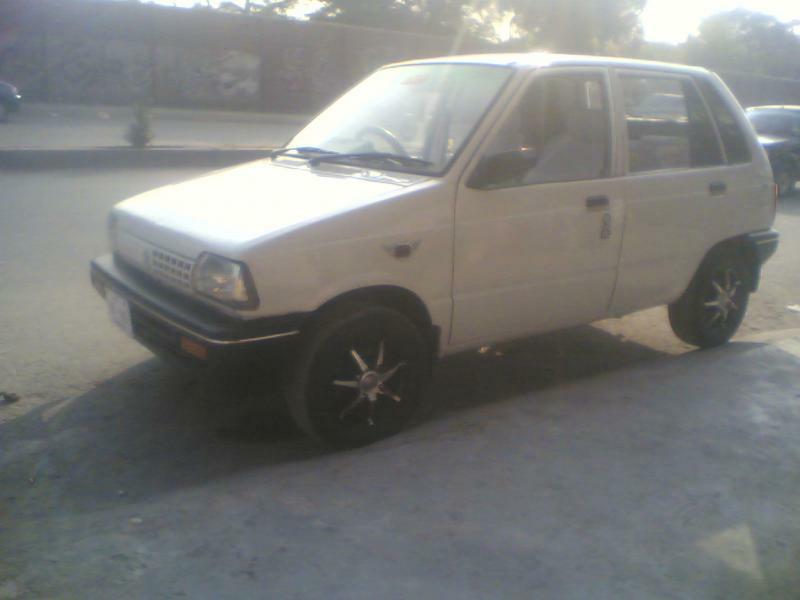 Salam friends i want to sale my Personal White Mehran Car 2004 model . ALLOY rim bohat fit hay. Islamabad number ki car ha. Car My Ac bhi ha heater bhi ha working may ha. DEMAND 4,50,000 /- thori bohat Price down ho ja hay gi.